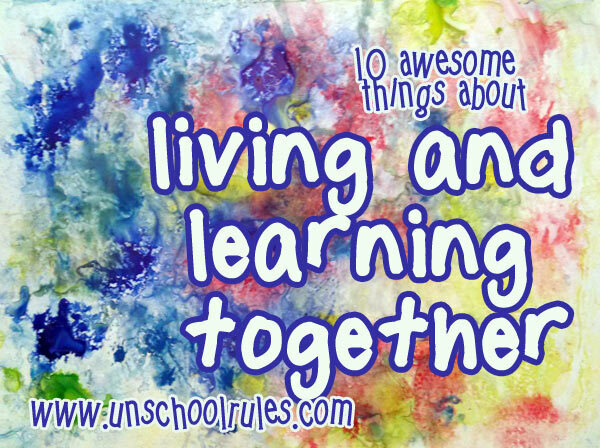 One of the most fun things I did last year was to sum up some cool parts of our family’s life as part of the iHomeschool Network’s 10 * in * 10 series, where we shared some top-10 lists each week in the spring. I’m thrilled to be taking part again this year with some new topics and some changes in my own mindset and experiences to share! 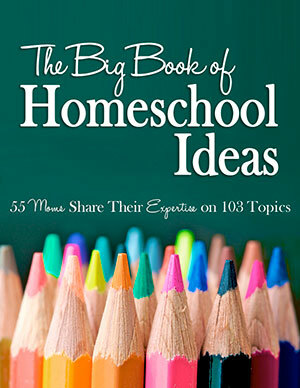 This week, a bunch of us are talking about 10 unexpected benefits to homeschooling. In our case, that really means I need to talk about what’s happened in our family as we’ve learned how to learn from life – and how learning together makes it better. It’s been amazing in some pretty surprising ways! 1. We’re all exposed to new things. OK, I always kind of hated history. Sarah loves it. I’ve learned – and just become aware of – so much more about the past since I’ve started seeing it through her eyes. Alpacas? They’re cool and all, but I had no idea how cool until Sarah developed a passion for them! 2. We’re more intentional about questions – and answers. Sometimes, learning from life is hard. There’s always the thought in the back of my head that if I just could make a standard curriculum work for us, that it would be so much easier. It wouldn’t be, in most ways, but in one way, it might: Learning the way we do, when Sarah has a question, we work together to find the answer. And that’s hard. And often time-consuming. And it requires me to be present in an intentional way that doesn’t always come naturally. But I love it. I no longer default to lazy answers, like “Oh, we’ll look that up sometime,” with no intention of doing so, or “I don’t know” with no follow-up. And while that can be hard, it’s been amazing, too. 3. We can see the good in anything. This is probably the most unexpected learning-from-life benefit. Because we’re making an effort to be peaceful, and happy, and engaged with each other, I think we’ve all gotten better at looking for the good in a lot of situations. Wrong turn? Oh, cool, we saw that neat turkey buzzard that we wouldn’t have otherwise! Hot, icky day? Great chance to catch up on our favorite episodes of Star Trek on Netflix. I really feel like that’s a direct result of how we look for the opportunity and not the negativity. 4. We have so much more to talk about! Honestly, there were a lot of things I disliked about Sarah’s public school experience, but one of the biggest was that we didn’t have any common frames of conversation. She went one place, Chris and I went another, and our lives just didn’t overlap in a way that made for much good conversation. Now, there’s almost never a time when we don’t have something that we’re all into to talk about! 5. It’s easy to see how we’re all growing and changing. We’re all learning. And it’s, honestly, easy to see. When you spend your days together the way we do, talking, learning, just exploring the world, it’s all right there before your eyes. The ways Sarah is changing and becoming, and the ways we are as parents. I won’t say we’re experts at gentle parenting by any means, but we’re having a blast watching ourselves learn and grow in that way. 6. I’m rediscovering my own passion for learning. That’s part of my quest to be interested and be interesting. Chris is finding the same to be true for himself: We like learning, and we like showing Sarah how much we like learning. Not in a weird, manipulative way, but in a “This is who we are, and we love it!” kind of way! 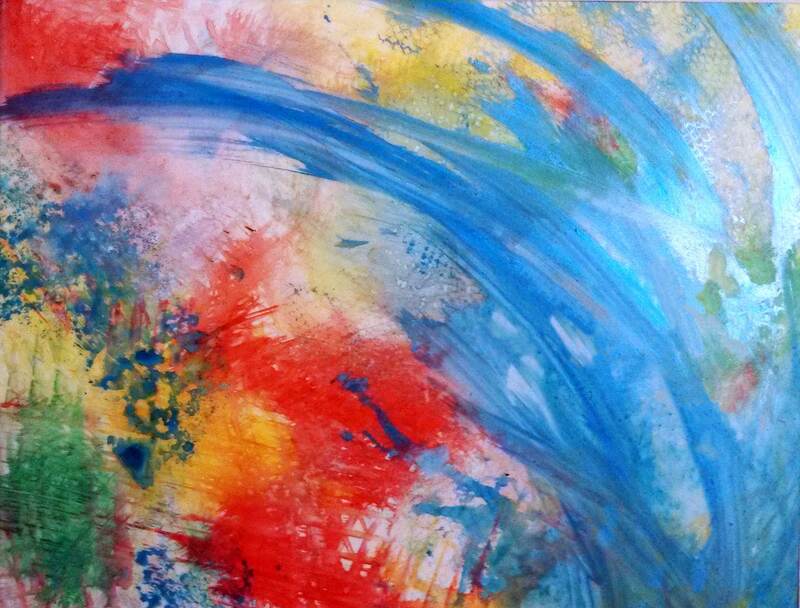 So far, thanks to wanting to recapture that facet of myself as part of our journey, I’ve taken online courses in astrobiology, gamification and now archaeology, and on my own, I’ve studied microbiology and a new style of painting. Next up is mathematical philosophy. I love being this person who enjoys the newness of an unfamiliar idea. I forgot that I loved that. 7. We’re not bound by age or grade levels. Sarah is auditing the aforementioned archaeology course with me. We spent the day in Philadelphia talking to PhDs in chemical history at the Chemical Heritage Foundation for Sarah’s birthday. And by the same token, we play with Legos, with blocks, with Matchbox cars. 8. We’ve found amazing mentors and friends. Sarah learned that you can get a doctoral degree in the history of chemistry – and developed a quick bond with someone who has one. They say when the student is ready, the teacher appears. All of us are fortunate to be ready and to have amazing teachers, mentors and friends to walk our journey with us. 9. We’re seeing the big picture. Much like seeing the good in everything, our “style” has forced us, especially me, to stop being so lists-and-checkboxes focused. At the end of the school year in Pennsylvania, we need to turn in a portfolio, but it isn’t such a bad thing. It allows us – and forces me – to look back at the scope of the year as a whole. I won’t lie – there are individual days, maybe weeks, sometimes months, in there that feel, in the moment, “wasted.” Are we doing anything? Are we learning? Are we engaged? And then I look at the glorious whole and I laugh at myself. How did I miss it? 10. Coincidences are our everyday miracles. This is something that always amazes me. We could choose to look at the ways our interests fit together as “coincidences,” but we choose to believe that the universe is a good place that sends us great things. 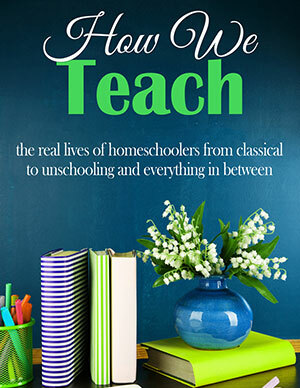 This entry is about homeschooling, top ten tuesday, unschooling. The previous post was A birthday celebration: From the toybox to outer space with Tom Hanks. The next post is What our introverted family needs you to know. Great post! We have especially loved #7 lately. 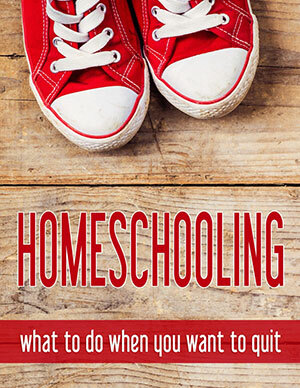 After homeschooling since 2007 and this just being our way of life, you forget how UNBOUND you are. Recently the boys joined an organization that really was divided up by ages/grade levels and they just couldn’t hack it. My younger kid was always trying to hang out with the older kids and was re-directed back to “the right kids”, and my older son found someone he really connected with in a different group but was told that “wasn’t his group.” You forget that when you’re used to hanging out with people of ALL AGES that a good chunk of the kid world doesn’t work that way. 🙁 Great post! Thank you for stopping by – and for making me feel like I’m not alone in all this! 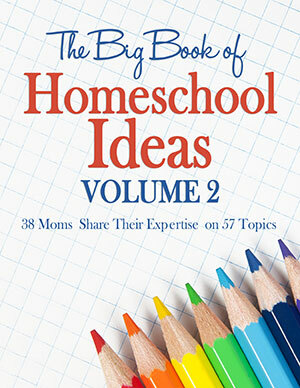 A great reminder of all the blessings that homeschooling brings to a family as a whole. Love all of these, but especially 2 and 3…seeing the good in anything and being more intentional have been true for us as well! They are some of my favorites, Theresa. I feel like it really does change your mindset! I love them all, but #1 & #5 are my favorites. I love all the stuff that we get to find out just because the kids are interested in them. I also love seeing them become interested in something and through that interest grow in so many areas 🙂 Then, I realize how much I’ve grown through all the stuff that we’re taught each other! Isn’t that a ton of fun??? I can honestly say I’ve grown so much in my own knowledge. And I admit I didn’t really expect that – I THOUGHT I was pretty well-rounded already, but I really have found big gaps that I’ve filled! Thank YOU for the kind words!! 🙂 You made my day!